From its dramatic coastline to its lively town, Cabo San Lucas has something to excite every type of traveler. 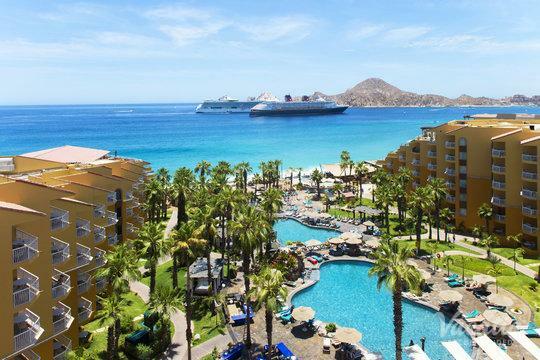 Whether you're heading to Cabo in search of the sea and the sunshine or for its rowdy nightlife and world-class resorts, you should work with Vacatia to book your stay at one of the best resorts in this Baja California paradise. 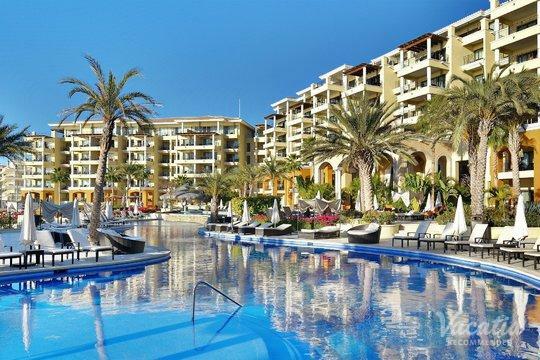 If you feel like you're in paradise every moment of your Cabo vacation, you should consider staying at one of the Cabo San Lucas resorts with pool bar. 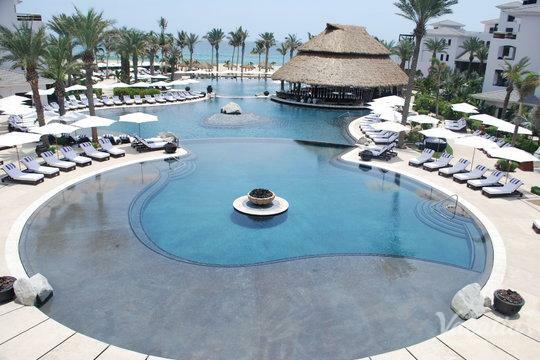 Nothing says paradise quite like lounging by a beautiful pool with a margarita in hand, and you could soak in the best of this Mexican paradise when you stay at one of these quality resorts. 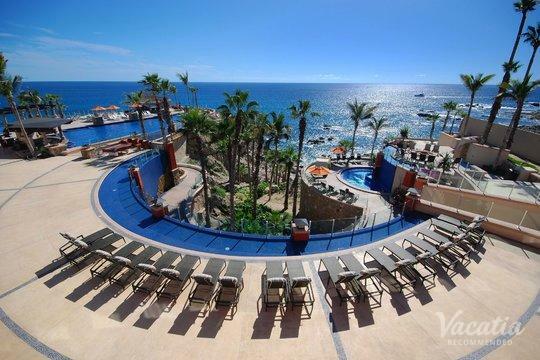 Vacatia can help you book your stay at one of the best Cabo San Lucas resorts with a pool bar, so you can make every minute of your Baja California vacation count. Paradise awaits you in Cabo San Lucas, where breathtaking beaches abound and there is no shortage of world-class resorts and hotels. 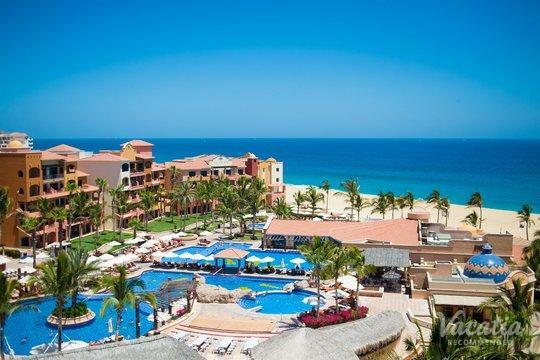 If you want to book your stay at one of the very best resorts available, rely on Vacatia to sift through the large selection of resorts in Cabo until you find one that perfectly suits your needs. 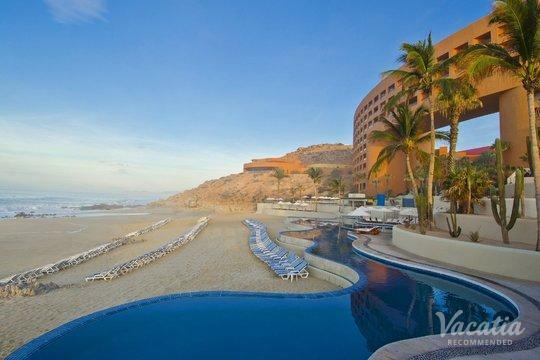 For instance, if your vision of paradise includes indulging in refreshing drinks poolside, you can work with Vacatia to book your stay at one of the best Cabo San Lucas resorts with a pool bar. When you stay at a Vacatia "resort residence," you will be able to enjoy luxury resort amenities like a poolside bar as well as ample living space and home comforts. Every Vacatia rental property features extra living areas, including a fully equipped kitchen, which will make you feel as if you're actually living in paradise. 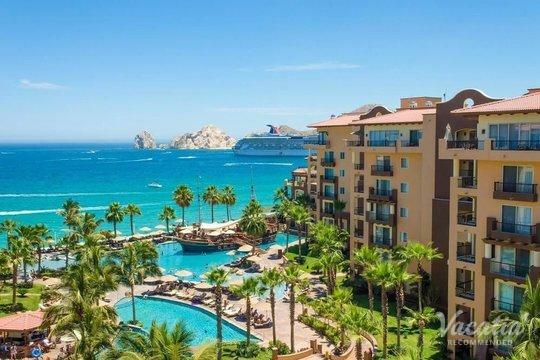 There's no better way to experience Cabo San Lucas than by staying at a great resort residences, so be sure to work with Vacatia when you start planning your upcoming Cabo San Lucas vacation. 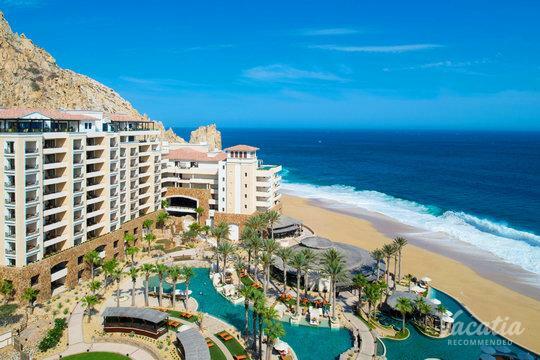 There's a reason why Cabo San Lucas is one of Mexico's most popular vacation spots - it boasts stunning beaches, great dining and nightlife, and top-tier resorts and hotels. This sun-soaked Baja California paradise continues to impress travelers year after year, and there's something for everyone to enjoy in Cabo. Whether you're seeking adventure and excitement or rest and relaxation, you'll be able to find it in Cabo San Lucas. 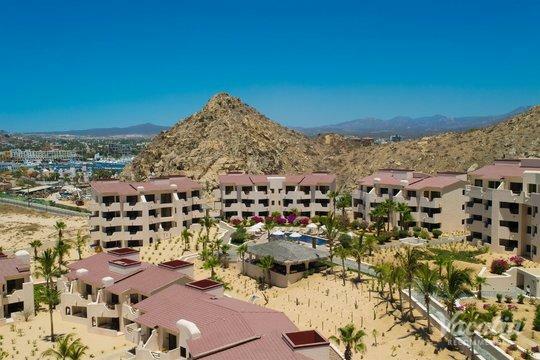 This coastal paradise is an ideal destination for couples, families, and even groups of friends, and you can experience all that Cabo has to offer when you book your stay at one of the best vacation rentals in town. 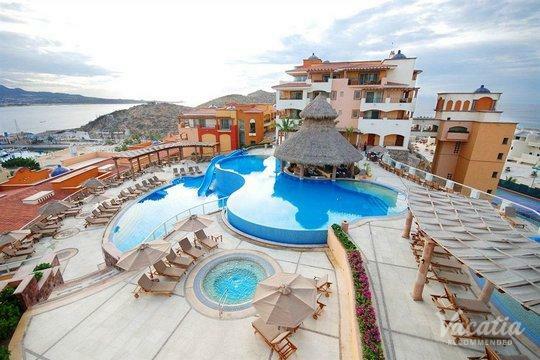 Cabo San Lucas is home to an array of fantastic vacation rentals, and you can find the perfect one for your upcoming trip when you work with Vacatia. 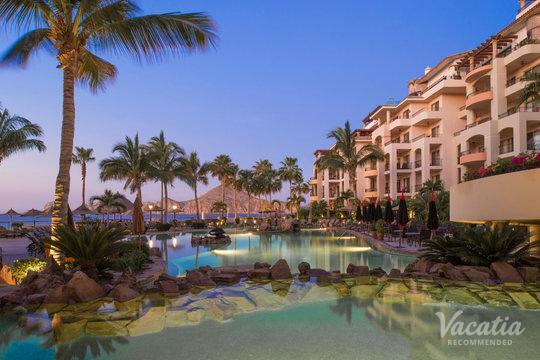 Let Vacatia take the guesswork out of finding a great vacation rental so that you can enjoy the beauty and the excitement of Cabo San Lucas.